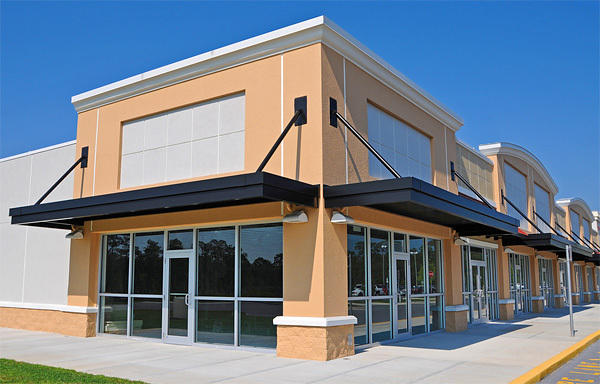 Royal Painting Services, Inc. specializes in Commercial Painting in South Jersey, Central Jersey, Philadelphia and Delaware. Our wide range of customers have included general contractors, supermarkets, schools, churches, offices, warehouses, hotels, auto dealerships, manufacturing facilities, medical facilities, and much more. Over our 30+ years of operation, we have come to understand our customers' diverse requirements. Our experienced crews are able to recognize and assess each specific work environment's conditions as they apply to the customer. Whether it be specific products, adaptive work conditions, or flexible shift scheduling, Royal Painting Services, Inc. continues to meet each and every customer's needs.